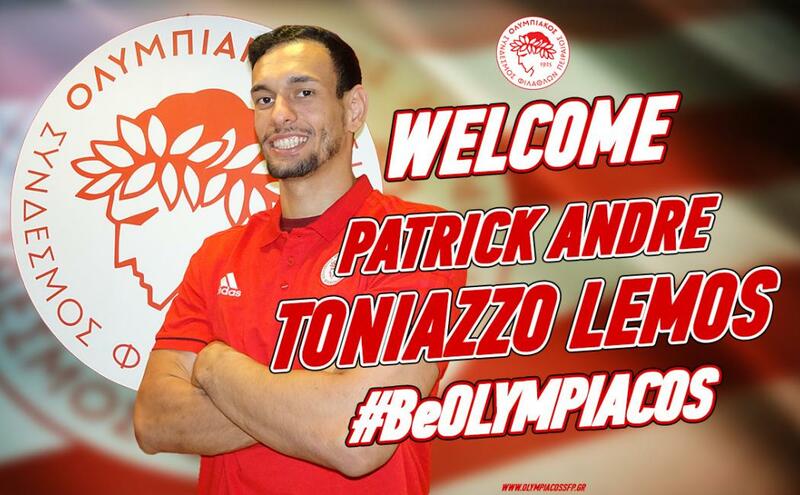 The best Greek team of Olympiakos preparing for the upcoming season with some new faces in the roster. “The “Reds” from Piraeus signed Spanish right back Luis Felipe Jimenez Reina. The 29-years old lefthander of Puente Genil, had experience of playing in France and Israel, and can be a useful addition to the Greek squad. The new playmaker of the team is Brazilian Patrick Lemos. The 22-years old coming from Portuguese team Sandozanse. Olympiakos coach Giorgos Zaravinas will try to reach necessary form for EHF Cup matches and domestic Championship (begins on September 22) at tournament in Bitola next weekend. Next Story → VIDEO: Sticky ball stays on the post!